Either make your own meals by selecting ingredients OR tell us what you like and don’t like, and we will make the rest. Team Macro will cook your meals using fresh, locally sourced ingredients to create your perfect meal. Your meals are secured in our meal delivery boxes, and delivered to your home or office the next working day. Our fantastic team of professionals use only the best ingredients to ensure your meals are fresh and delivered to you on time, every time! 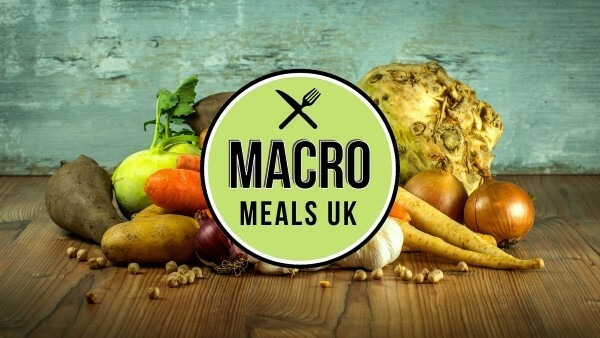 Check out how your meals are prepared, take a look inside Macro Meals HQ. We offer a personal service to ensure you get the right meals for your lifestyle & goals. Our meals plans are affordable and allow everyone to smash their goals. Our menu choices are extensive to ensure there is always a different meal to make. Leave the meal preperation to us and we will ensure meals arrive at your home or office. All emals are always made fresh to ensure they are tasty when they arrive the next working day. If you need help or support, Team Macro are always here to help by phone, email or chat.